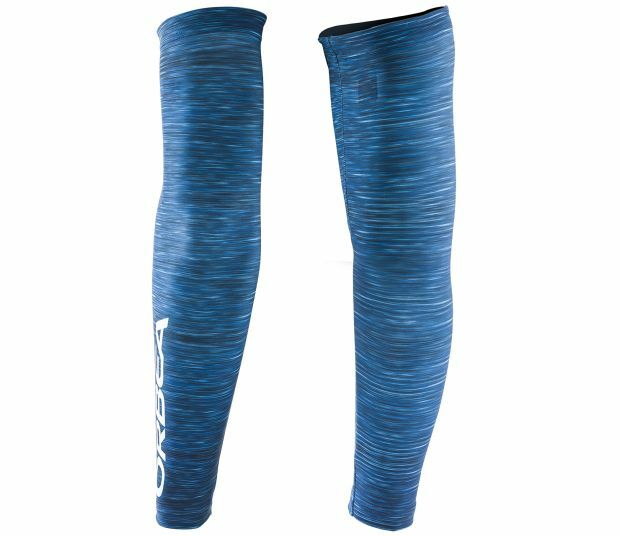 If you're looking for a warm, breathable fleece arm warmer in your own custom design for maximum comfort and protection in cold conditions. WARMTH - This state of the art Italian fabric with fleece inner has excellent stretch return and wicking - giving you maximum comfort and breathability in cold conditions. VERSATILITY - The fleece arm warmer gives you the protection you need to keep you warmer where you need it most, and the versatility to then easily remove these as you begin to warm up during your ride. 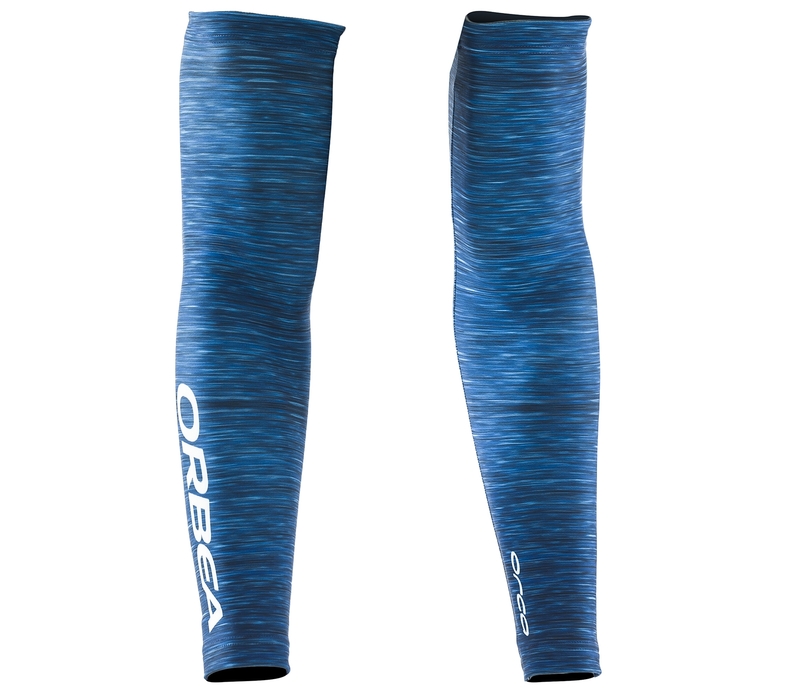 Scarica immagine ARM WARMER FLEECE 19 JPG- 726 Kb. TAGLIE PDF - 288 Kb.